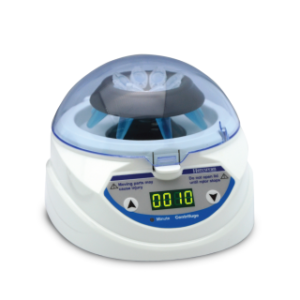 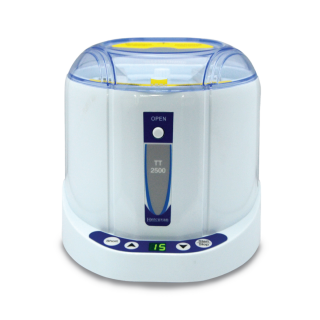 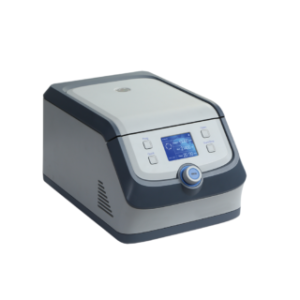 TT-2500 Microplate Centrifuge is a compact personal sized centrifuge that is ideal for quick and easy centrifugation of samples in microplates or PCR plates. 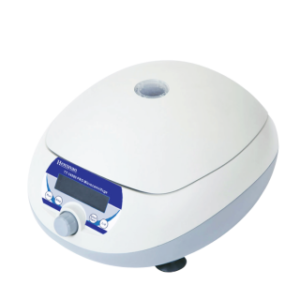 It quickly spins down droplets and condensation, and is used before and after thermal cycler to improve PCR yield by providing a more homogenous sample mixture. 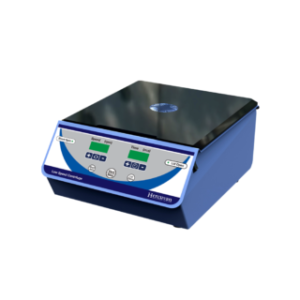 Microplate can be inserted vertically from the top with no sample leakage caused by surface tension mechanism.